Ubuntu 17.10 released and waves goodbye to Unity Desktop! Ubuntu just announced their new release, 17.10 and it is using Gnome as it’s default Desktop Manager. This is a big change since Ubuntu has been using Unity as its default DE for many years now. This will come as a welcome change to a lot of people since Unity really wasn’t getting much love from the masses. I personally never hated Unity, I just don’t use it. But I don’t use Gnome either. I use IceWM. I’m still waiting for my “Icebuntu” release, haha. Anyway, I’m curious if any of my readers have tried it yet, and if so what are your thoughts? This entry was posted in Linux and tagged ubuntu, ubuntu download, ubuntu gnome, ubuntu linux, ubuntu mate, ubuntu server on October 20, 2017 by DemonicSweaters. You’ve thought about it and you’ve heard other people talk about it. It runs servers and is has one of the largest growing user communities of any other operating system. It’s the only other OS sold on Dell’s high end “Developer Edition” Laptops. But how do you get started? And why choose Ubuntu and not some other flavor of Linux like Mint or Suse? Well the simple reason to use Ubuntu as opposed to any of those others is just because it is so popular. Popularity means more users, more forums, more software, and more help if you need it. So how do you get started? A lot of people recommend using a virtual environment to try it out, but as a Linux user for over 15 years, I do not recommend this method. If you install it on a virtual PC, you won’t really dive in with both feet, and the performance will suffer. 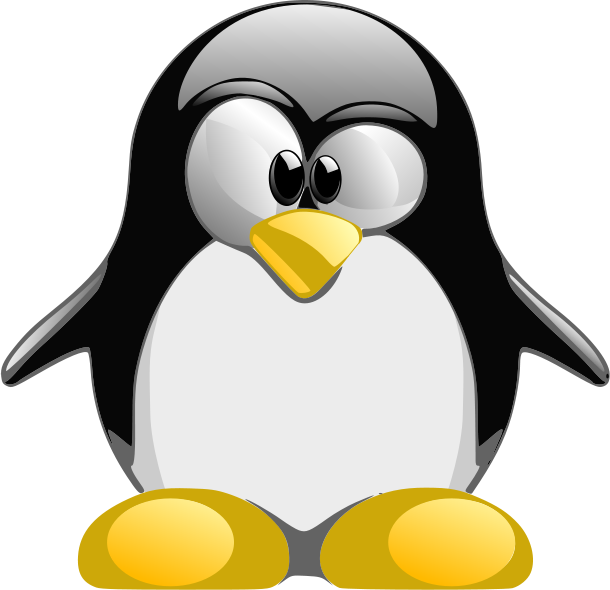 The best way to learn Linux, or more specifically Ubuntu Linux, is to use it. And I mean REALLY use it. If you don’t want to get rid of your Mac OS, or Windows Operating system just yet. I recommend getting an older Dell E6410 or a similar system that is known to work well with Linux. Install it, and make this your primary PC for a few weeks or longer. Once you have your computer selected, you may want to watch some tutorials on YouTube, or pick up a copy of The Official Ubuntu Book, which is a comprehensive beginner’s guide to not only using Ubuntu, but also the history and philosophy behind the wonderful Operating system. I think you’ll be surprised to find that a lot of things won’t be that different than what you are used to. If you’re coming from a PC environment, you be pleased to be no longer bombarded with adware or the likes. There are some learning curves, but you’ll catch on fast. You’ll also become acquainted with the joy of computing that gets lost in the dummy-proof and restricted Mac OS, or the junk-filled ad-laden Microsoft Windows. One of the biggest problems people have with Ubuntu or Linux in general is the question “Can I run ______ software to do my_______?” This is not the right question to ask. Can it run MS Word? No, well not without serious nerd power anyway. Do you need to run MS Word? Absolutely not. Right out of the box, Ubuntu has web browsers, mail clients, music players, full office suites, photo management, and much more is available it a simple click or command away. Remember the best way to transition from a beginner to an expert is to begin! This entry was posted in Tutorials, Uncategorized and tagged learning ubuntu, learning ubuntu beginners, learning ubuntu command line, learning ubuntu command lines, learning ubuntu commands, learning ubuntu linux, learning ubuntu linux commands, learning ubuntu made easy, learning ubuntu terminal commands, learning ubuntu videos, ubuntu, ubuntu download, ubuntu for beginners, ubuntu for beginners download, ubuntu for beginners pdf, ubuntu for beginners tutorial, ubuntu for beginners youtube, ubuntu linux, ubuntu mate, ubuntu server, ubuntu studio on September 10, 2017 by DemonicSweaters.